Right from the time the University of Tromsø was established in 1968, work has been underway to establish a dentistry programme in Tromsø. Since 1998, there has been strong engagement from regional politicians, the public dental service and UiT to realise an adequate programme to provide training for clinical degree here in Tromsø. The necessary funding for planning was allocated in the Norwegian State budget for 2003 and the Department of Clinical Dentistry (IKO) was established as a department under the Faculty of Medicine. The most important tasks during the planning phase were the development of a programme description for the programme and a strategic plan for the department, a staffing plan for the academic and administrative staff and planning of the dental building (TANN). The plans were approved in 2004 - 2005 and the new building was officially opened in 2007. The first class of 13 students commenced their studies in the autumn semester of 2004. The number of students admitted each year has gradually increased to a level set at 40 students per annum from 2007. The TANN Building houses the programmes for dentistry and dental care as well as the Public Dental Service Competence Centre of Northern Norway (TkNN). The programmes for dentistry and dental care, the Dental Health Service's regional competence centre and the specialist training of dentists are located in joint premises adjacent to the university campus. 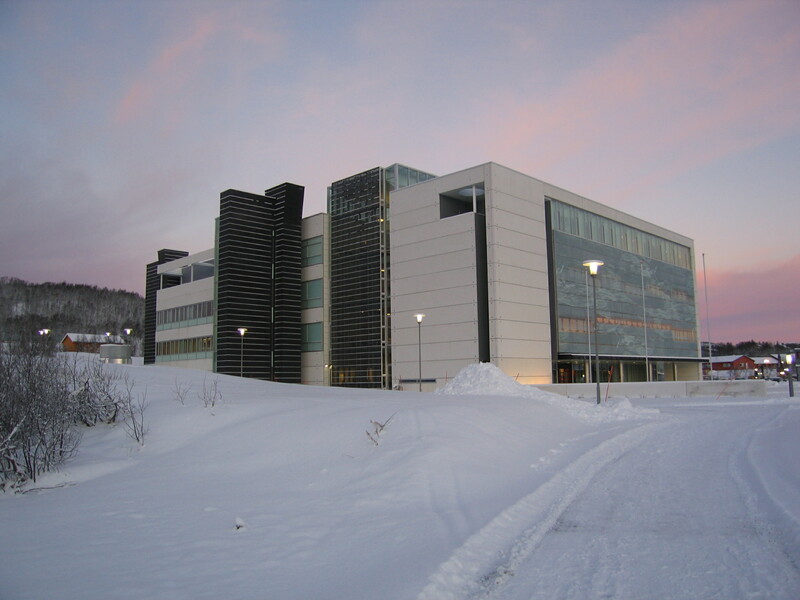 This building is owned by the Troms County Council, with the University of Tromsø as a tenant. The Department of Clinical Dentistry is responsible for the final three clinical years of the programme in dentistry. The first two years of the programme are organized in collaboration with the Department of Medical Biology, which is responsible for this component of the programme. The two most important departmental organs are the Department Board and the Programme Board. Students are represented on both boards. As of January 1, 2009, the vocational training programme for dental hygienists is part of IKO as a consequence of the merger between Tromsø University College and the University of Tromsø.